Infograph: How safe is your office or workplace? Infograph: How safe is your office or workplace? Infograph: How safe is your office or workplace? At Capital we repeatedly emphasise the importance of sanitising the workplace with computer cleaning, and this infograph is yet more proof of the unseen dangers at work. BestChoiceReviews.org has constructed this great infograph highlighting these dangers. 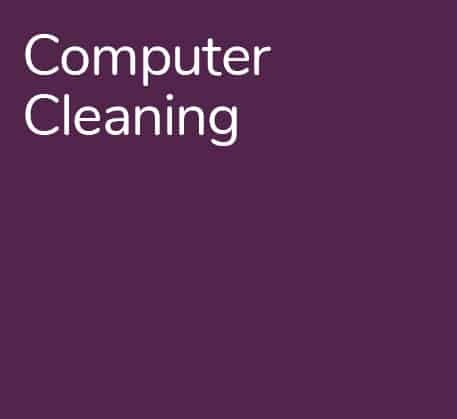 Despite the great tips, the real solution is to book a computer clean and kill 99.9 of germs. How does your office fair when looking through the infograph? Let us know what you want cleaning and get a free no-obligation quote now. Call 0800 013 2182 or request a online here.